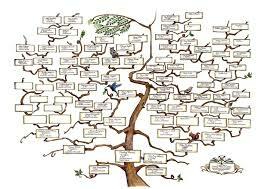 Do you Like the Idea of Having your Own Personal Genealogist? Now may be the time for you to join Kentucky Pioneers! 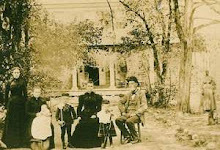 More genealogy database has been added to Alabama, Georgia, Kentucky, North Carolina, South Carolina and Virginia - all accessibl with the same password under "Georgia Pioneers". 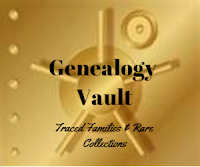 The largest addition by far is the Genealogy Vault which includes 3000+ traced families and Special Collections! An extra available now (expires soon) is that I will personally research (FREE) the ancestor which whom you are experiencing the most problems and afterwards share it on the website to that others working on the same lineage may contact you and/or share their information.